PDAF, the Prescription Drug Assistance Foundation, was established by the state legislature to provide assistance to anyone whose prescription drug coverage is inadequate, including private insurance, Medicaid and plans on the health care exchange. 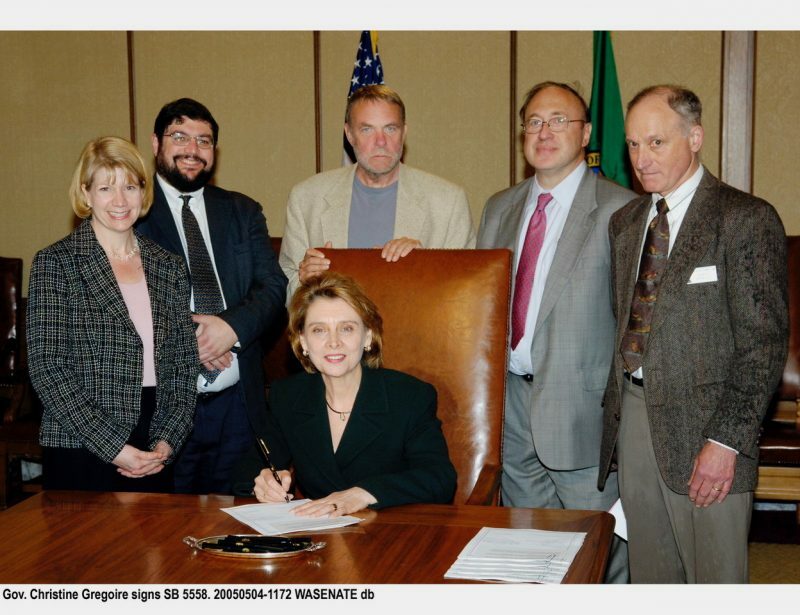 Established by the passage of Senate Bill 5558 (RCW 41.05.550) during the 2005 legislative session, PDAF began to take shape when then-Governor Christine Gregoire appointed the first board members in September of that year. Today, the PDAF’s board continues to represent a diverse group of providers, such as clinic and hospital administrators, pharmaceutical research experts and others who have experience in serving low-income families and individuals. Armed with the mission of making medications available in a timely fashion to low-income, uninsured and underinsured Washingtonians at no or reduced cost, PDAF launched its first pilot project in Spokane under the name MTGMEDS in the fall of 2008. PDAF has since opened several pilot programs across the state to bring prescription assistance to a range of communities in need.